Ordering and Purchasing a Superyacht requires expert assistance, our experience in this field dates back to the early 1990’s. Since then Mediterranean Yachts has ordered many large Superyachts from some of the most prestigious shipyards in the world – some of our clients are now on their second or third construction with us. It is vital that you select the right team to take you through the steps in order to avoid difficulties and to maximise your enjoyment of this exciting and rewarding process. We maintain relationships with leading yacht designers, naval architects and major shipyards all around the world, we will assist you with all aspects of construction, from preliminary designs, contracts until final delivery. We can also help you to equip your yacht, find suitable crew, organise yacht management and to plan your maiden voyage. The selection process to identify and appoint the most suitable shipyard is one of the most important issues when building your dream yacht. Introducing you to a specialised Superyacht lawyer who will draw up ‘watertight’ contracts. Advising you on tax and compliance issues relating to your yacht. Who will in corporate your specific requirements in the interior and exterior design. Employing a leading marine engineer / surveyor and other specialists as required to refine the build specification pre contract and supervise the construction. Producing detailed specifications for submission to selected shipyards. Coordinating and maintaining regular contact and attending all shipyard visits and meetings with all parties involved in the construction. 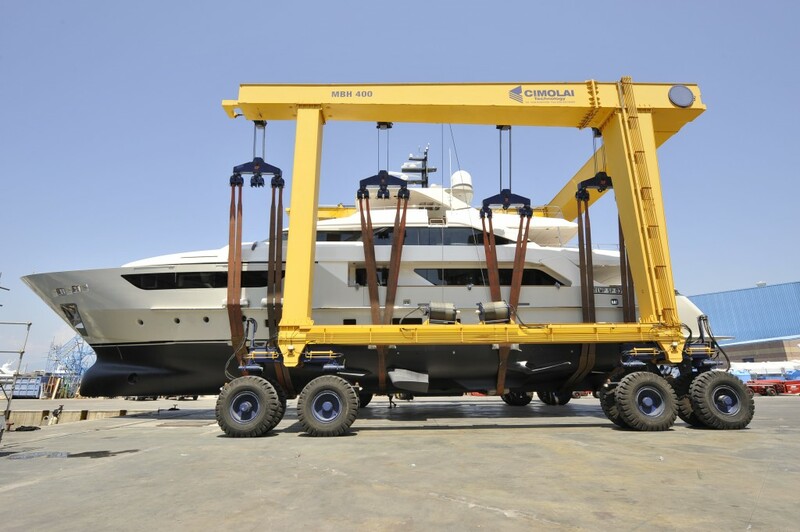 Ensuring the yacht performs correctly and conforms to the contract specifications. The correct management of your superyacht is vital for the day to day smooth running and enjoyment of the yacht. After 30 years in the business Mediterranean Yachts are experts in this field. Selecting a professional captain and crew can prove to be one of the most important factors in Superyacht ownership. For more information on superyacht ownership and purchase or to schedule a preliminary consultation, contact us today.